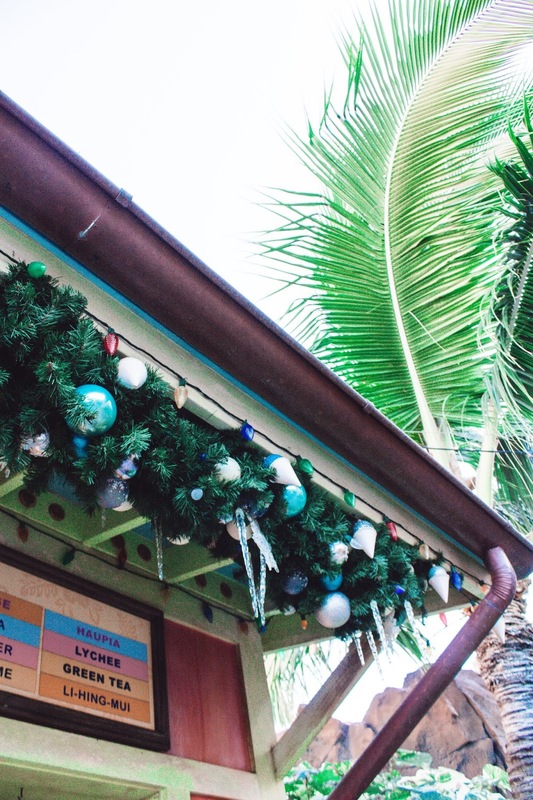 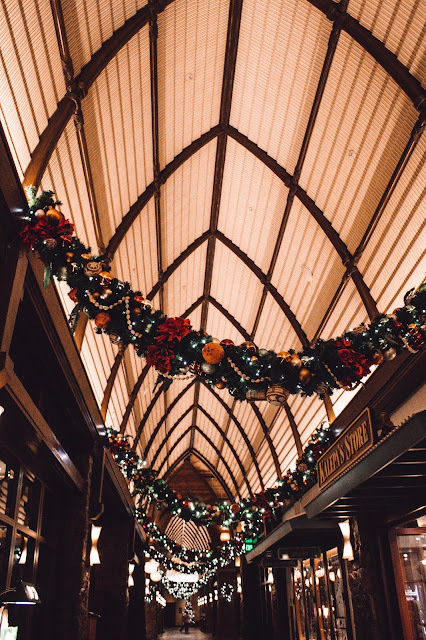 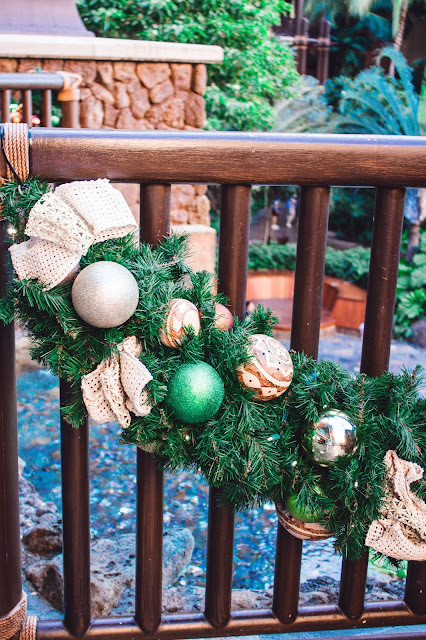 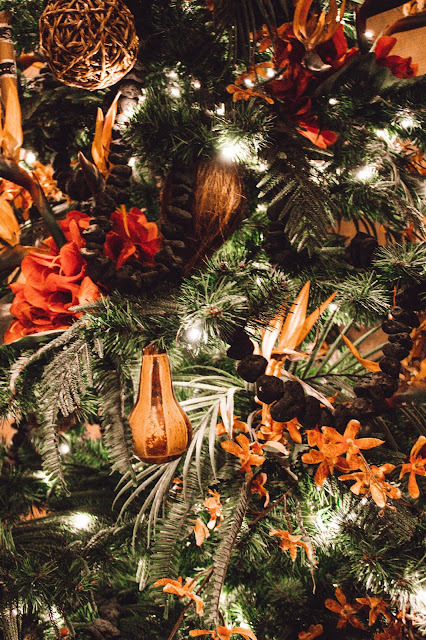 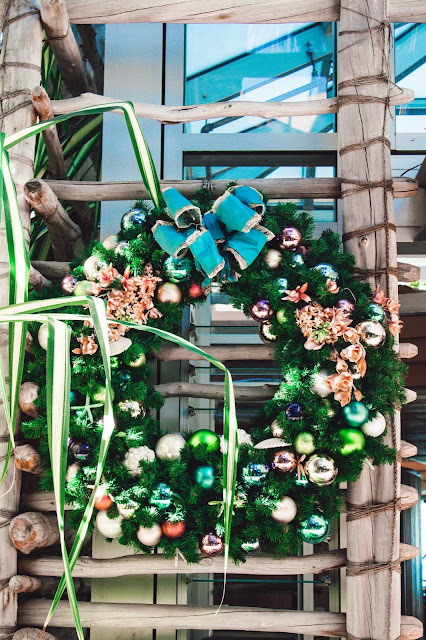 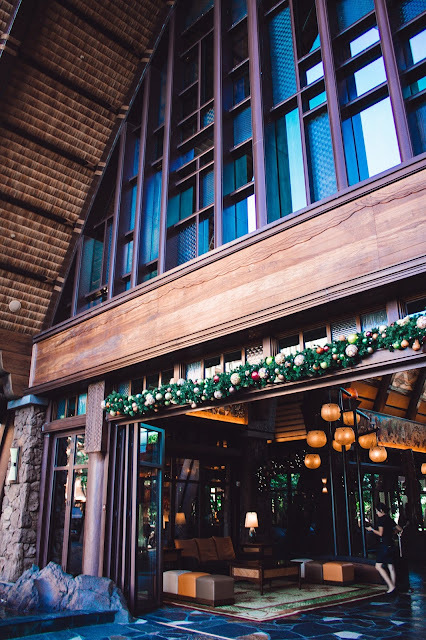 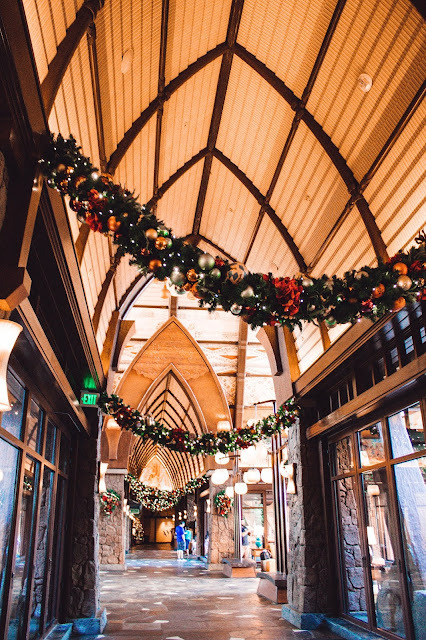 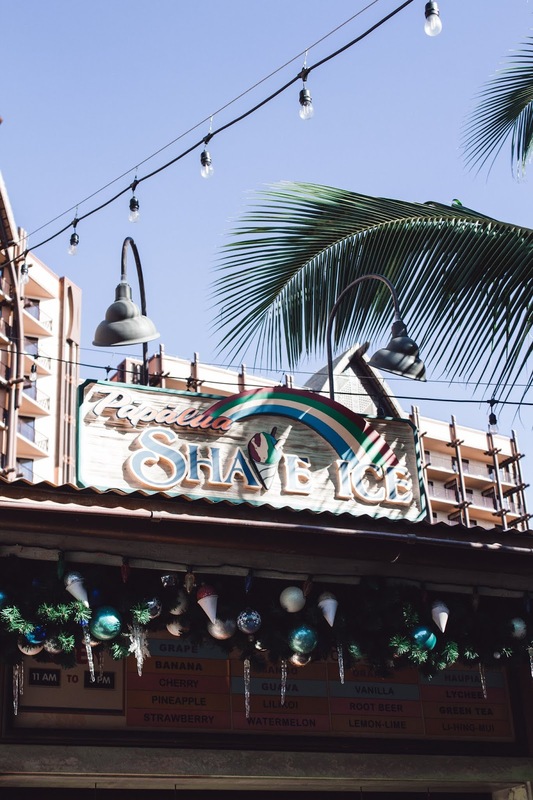 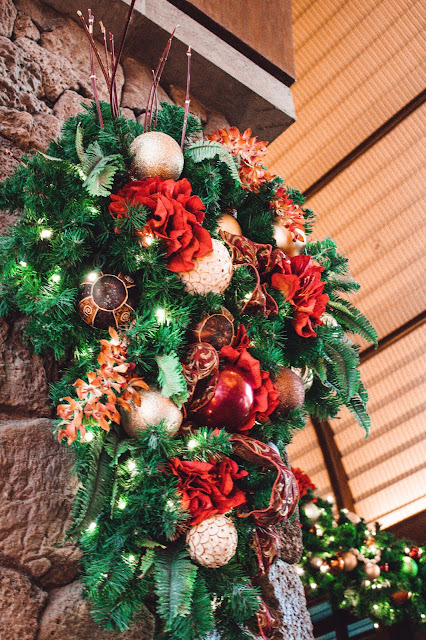 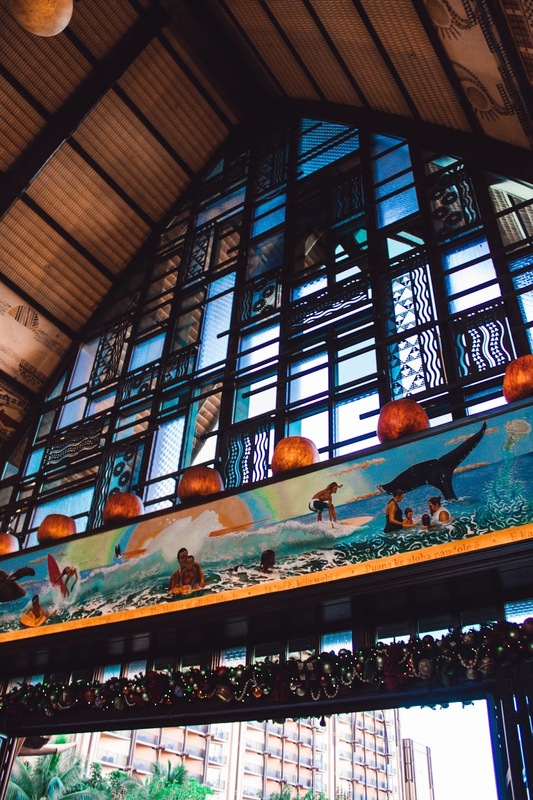 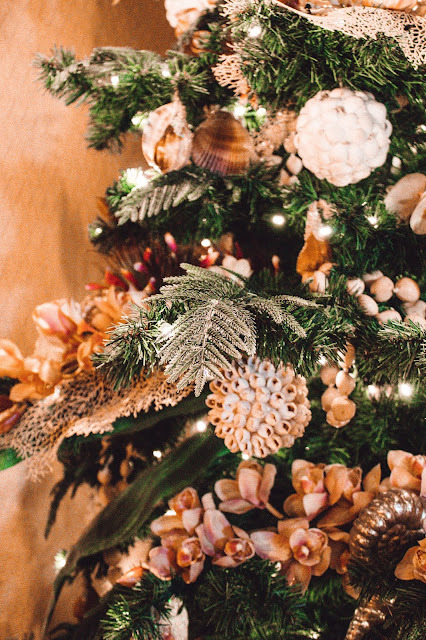 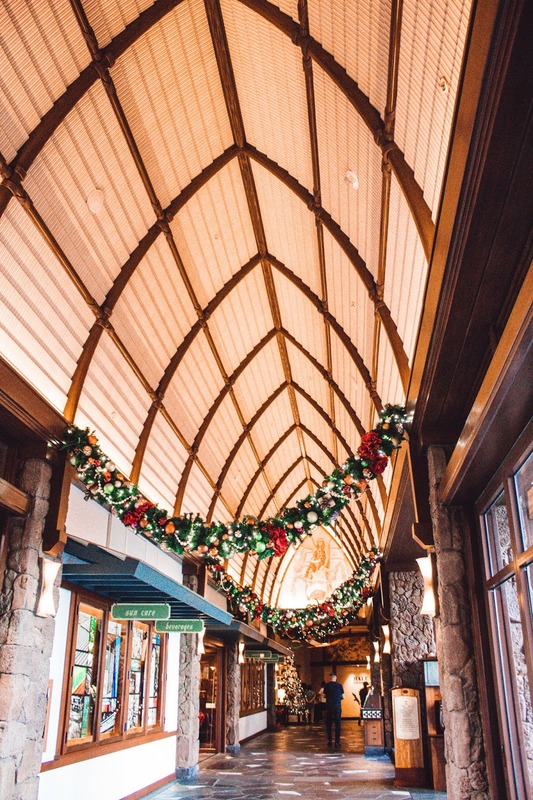 Spending time at Aulani at the end of November meant we got to take in all of the gorgeous holiday decorations all around the resort. So, today I'm showing off some of these beautiful trees, garland, and more! 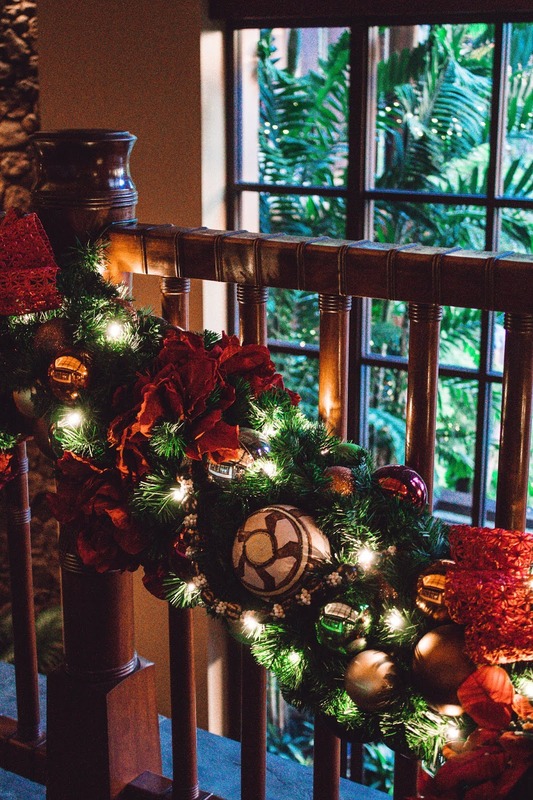 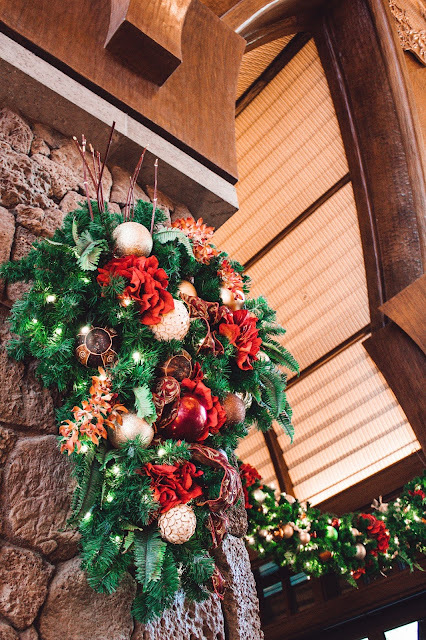 What was your favorite decoration from the resort? 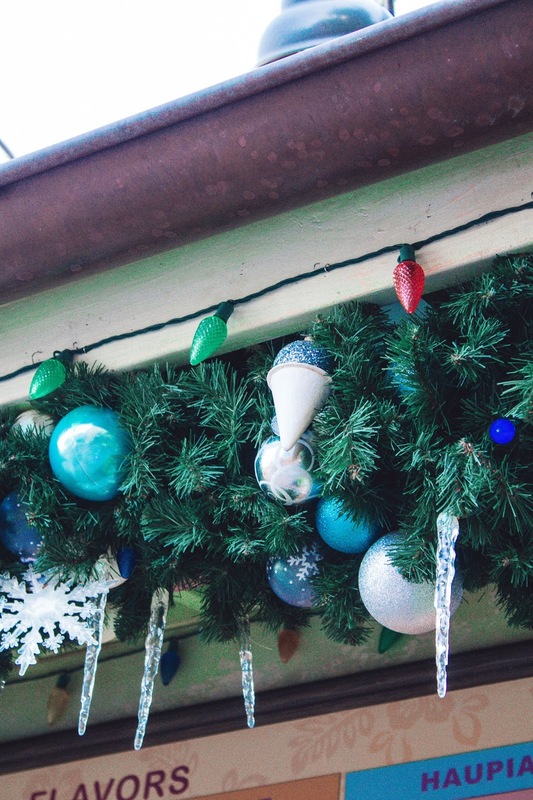 I love the little lights near the shaved ice stand! 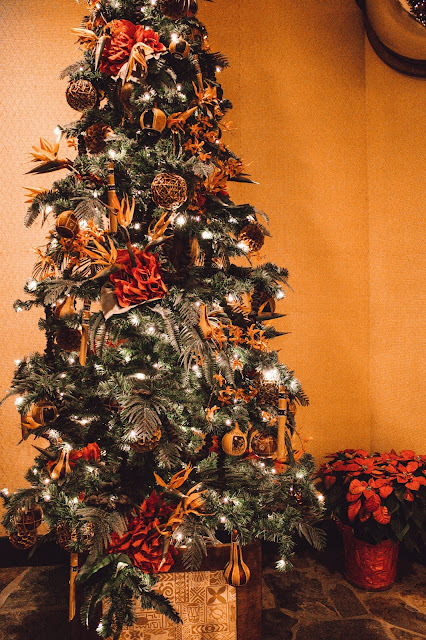 Let me know your favorite in the comments below.